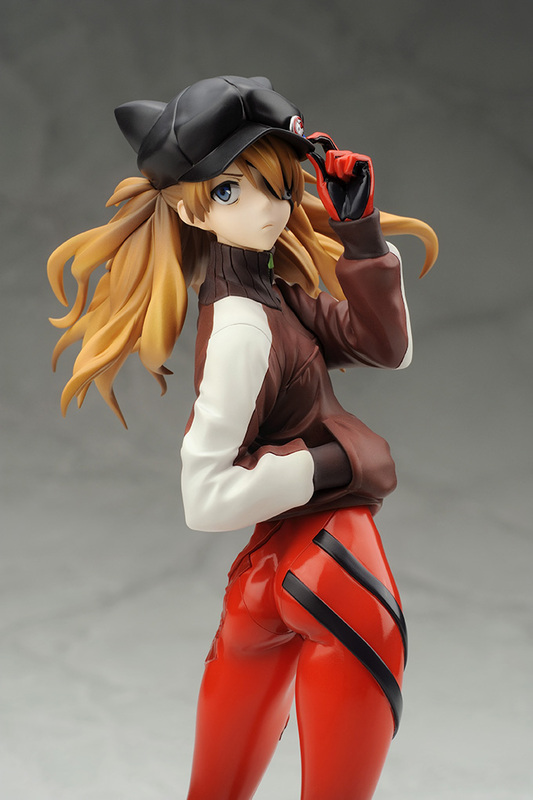 There's limited quantity of Asuka Langley Shikinami Jersey Ver Evangelion Figure available at this price. Order now before they're gone! She's back by popular demand! 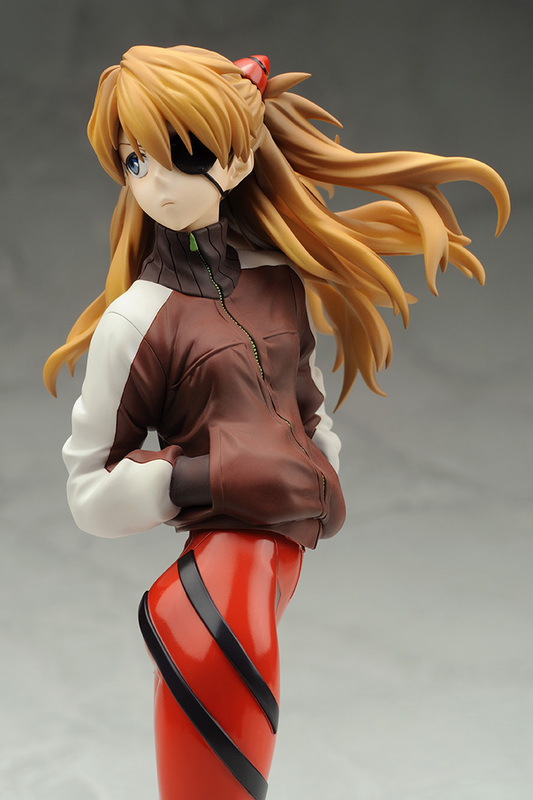 Straight from the world of Evangelion comes Asuka Langley sporting her Shikinami Jersey. This 1/7 scale figure is a one of kind. With her iconic red pilot suit leggings she shows off her beautiful curves. Her eye patch slightly covered by her bangs as she peers over her shoulder with a determined gleam in her eye. Change out her left arm to pose her as she tilts her hat or position her hand into her pocket and you can even remove her hat! Second chances are rare, so don't let her get away!